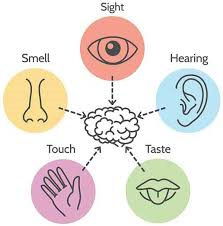 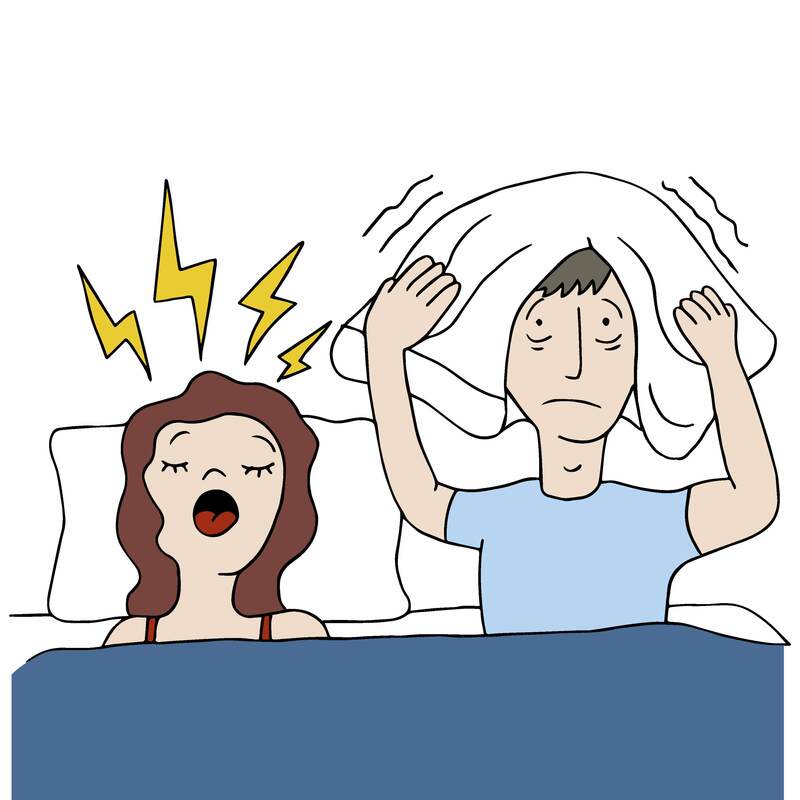 Central sleep apnea (CSA) differs from obstructive sleep apnea in that, instead of an obstruction causing breathing to become shallow or stop periodically throughout the night, the brain fails to send signals to the respiratory system to instruct it to continue breathing during sleep. 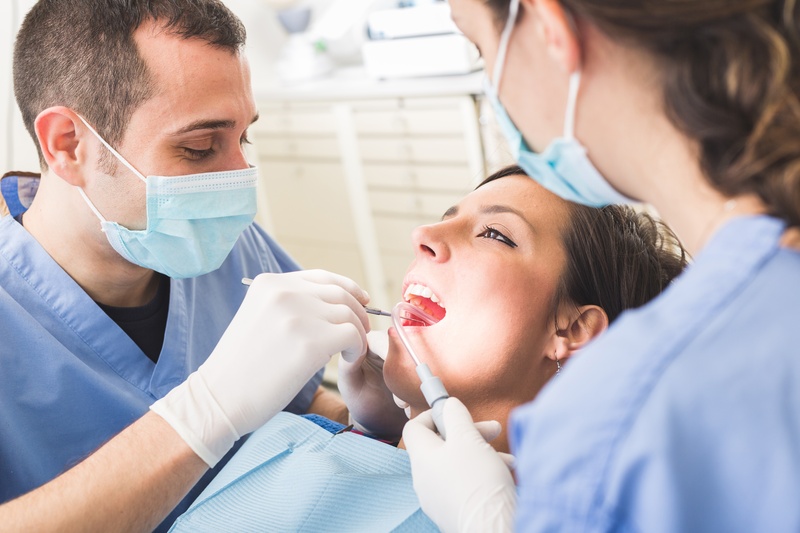 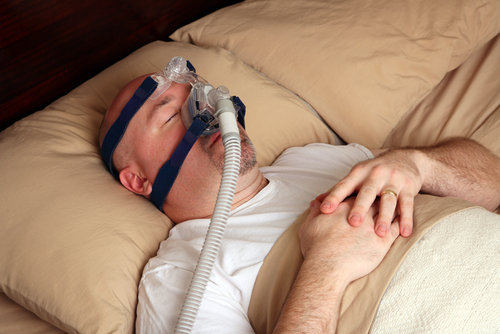 Whereas obstructive sleep apnea (OSA) is a physiological problem in which the upper respiratory system becomes blocked by muscles and tissues in the throat and mouth, central sleep apnea is a neurological problem that can have many different causes including other underlying medical conditions, diseases, and even from taking certain medications. 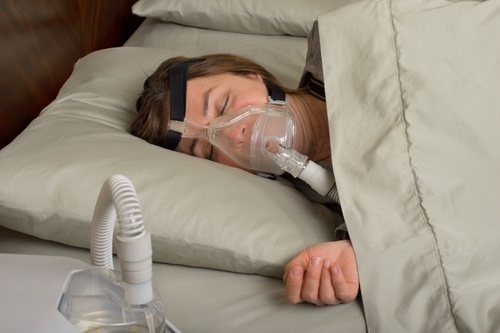 To help patients with central sleep apnea continue breathing freely and easily through the night, a different kind of positive airway pressure device is needed for CSA's unique symptoms: the adaptive servo-ventilation machine (ASV).